DIY Grain Milling -- Why You Should Mill Your Own Flour! You know that I'm a huge fan of baking and cooking with a wide range of grains. For goodness sakes, I wrote a book about grains ... 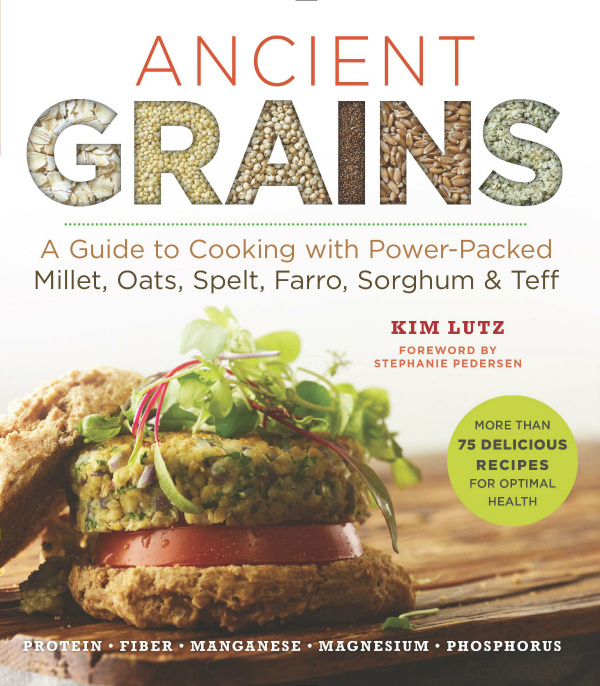 ANCIENT GRAINS. It can be a conundrum, though, when you want to cook with a wide range of ingredients, but you don't want to break the bank. Anyone who follows a special diet (food allergies, celiac, etc.) can tell you that it's expensive having to buy lots of specialty ingredients. If you don't work variety into your diet, though, things get boring and fast! One way to expand your menu is to begin milling your own grains at home. I received a Mockmill from the Wolfgang Mock Company to try and let you know what I think. 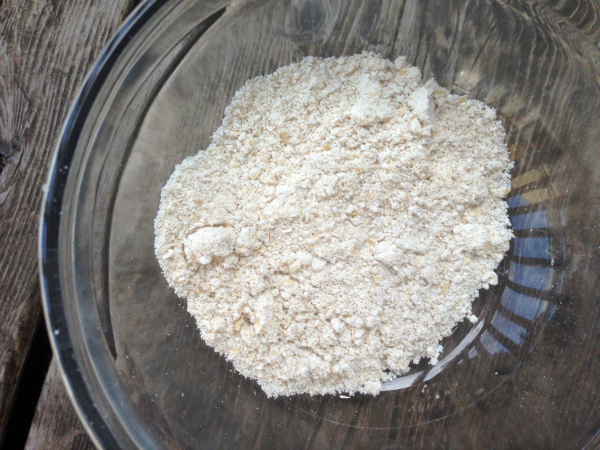 I have used a variety of methods to make my own flour from whole grains in the past. I've used a coffee grinder, nut and seed grinder and a blender. These methods all have challenges. The coffee grinder only grinds up a tiny bit of flour at a time, making it cumbersome to mill enough flour to do some substantial baking. My nut and seed grinders have been prone to breaking, and the blender just doesn't get my flour fine enough. 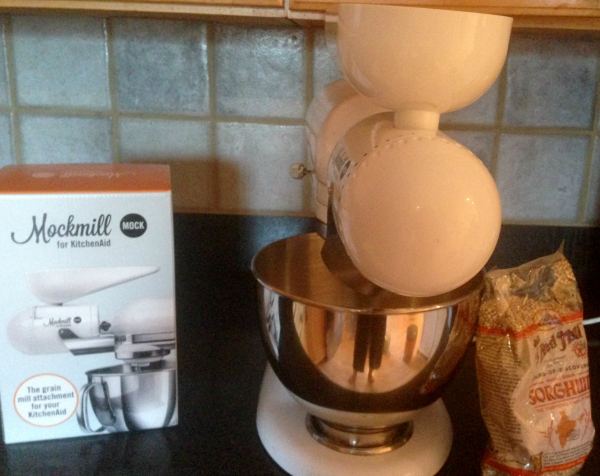 I have seen other home mills, but they were very expensive (over $400) and would take up valuable counter or cabinet space that I can't spare. What I liked about Mockmill. It is easy to attach to my KitchenAid, which I already use. It allows you to mill flour in a variety of textures from coarse to very fine. It is easy to take apart to clean. It quickly grinds my favorite whole grains into flour. With our coupon code (welcomingkitchen) it is a much more affordable way to get into home milling. 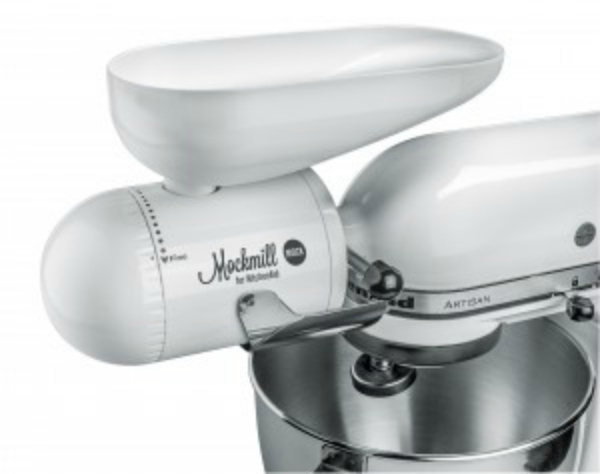 If you purchase a Mockmill before the end of August 2016 and use our coupon code, welcomingkitchen, you can get started home milling for $179. I love being able to buy a bag of whole grain -- like sorghum -- and use it in a variety of ways. I can use whole sorghum in Mushroom Sorghum Soup (from Ancient Grains) or I can grind some up to use in a flour blend. I don't have to buy whole grain and flour and worry about not using it all before it goes rancid. You know I love oat flour. I use it all the time. It's way cheaper to make your own than to buy pre-milled oat flour, but I've always felt that the texture is better to use milled flour than the flour I can grind up at home if I'm doing a lot of baking. Tossing steel cut oats in the hopper of my Mockmill yielded beautiful flour! Wolfgang Mock Company is offering us a deal. If you use the welcomingkitchen promotional code, they will give you an $80 discount on a Mockmill promotional set that includes a Mockmill, a variety of whole grains (they have a gluten-free option), and a book that gives you tons of information about home milling. They will also pay me for each mill that gets sold using the promotional code. If you have ever thought about milling your own flour, this is a great time to start! Hi, Kim! Wish I had known about your book when we started the promotion! We'll order a copy as we're very keen to spread your message together with ours!